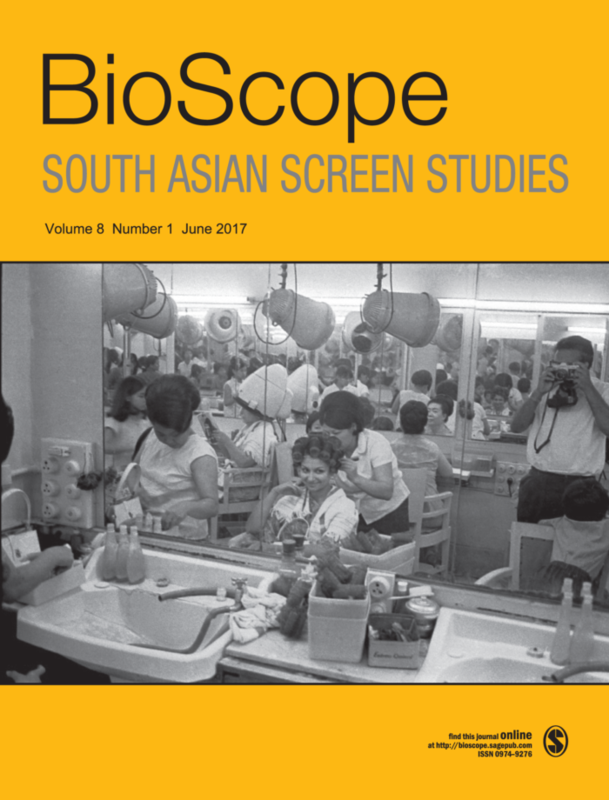 We’re happy to announce the publication of BioScope vol. 8. no. 1. This issue of BioScope sets out to create conversations among visual and screen media that work with a documentary premise. Bringing together work on photography, film, and video will, we hope, help us to think about specificities and overlaps in how these different media technologies work as documentary forms; the institutions and formats through which they are circulated, exhibited, and received for this purpose; and the suggestive multiple media archive they potentially constitute.